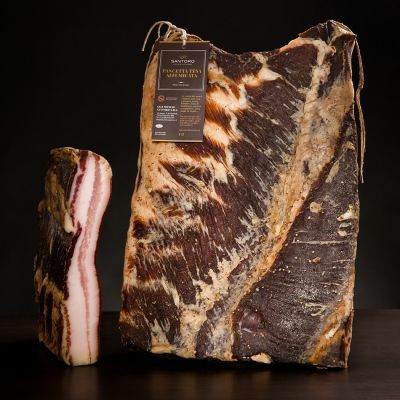 The Pancetta Tesa is made by working slowly and carefully the pork belly with salt, pepper and cooked wine. 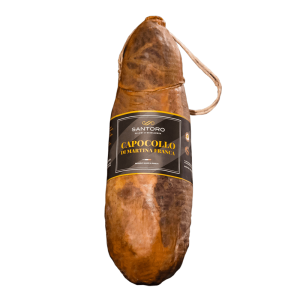 The smoking enriches the product of the perfumes of the Fragno and almond husk. 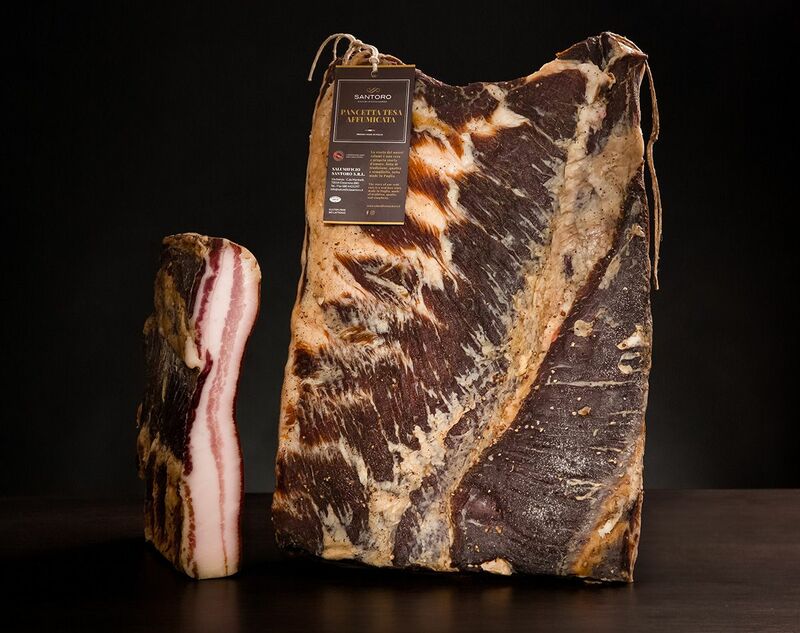 Only in this way the Pancetta Tesa becomes a delicacy. 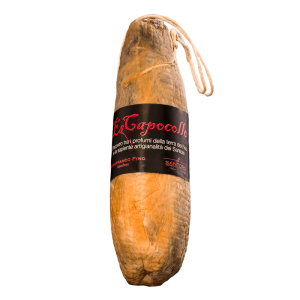 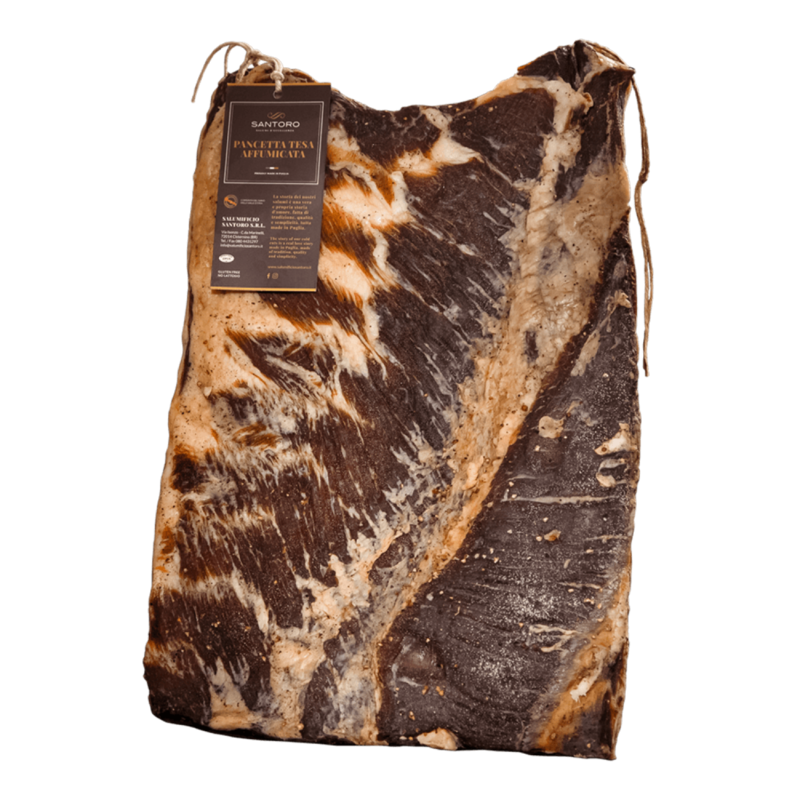 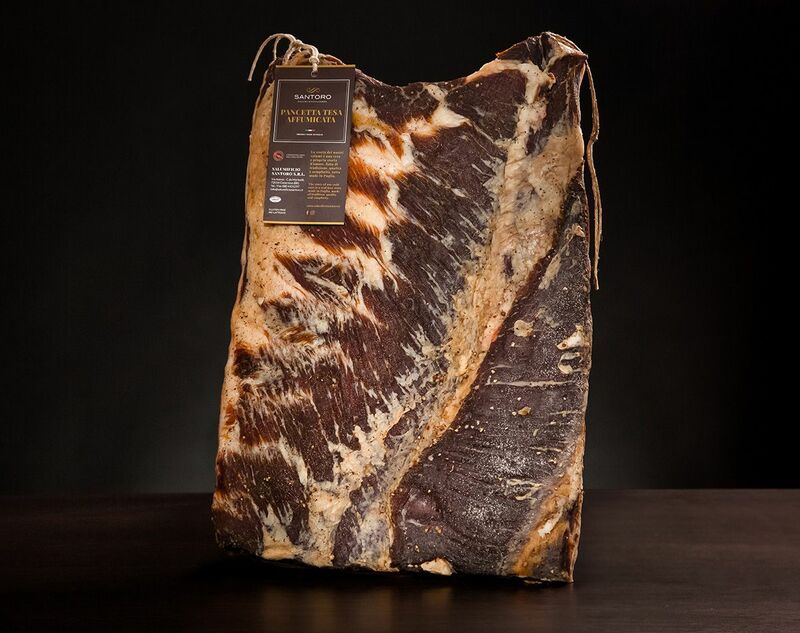 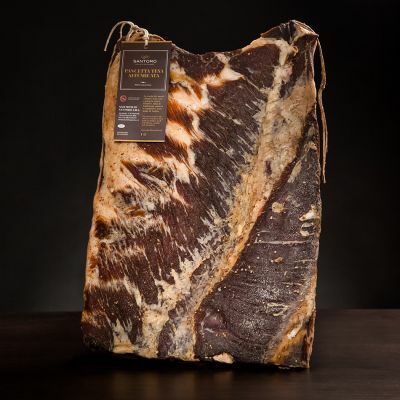 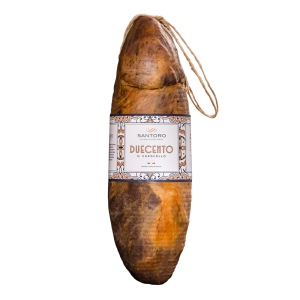 Store the Pancetta Tesa in a cool and dry place, consume within 6 months from the packaging date.